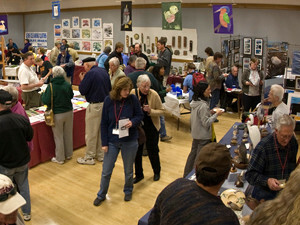 Every Martin Luther King weekend over 500 California bird festival lovers visit Morro Bay, California, a Globally Important Bird Area, to see, photograph, and learn more about birds. Morro Bay is located halfway between Los Angeles and San Francisco on the Pacific Flyway. The area offers pristine beaches, beautiful state parks, an excellent natural history museum, panoramic views of the Pacific Ocean and, best of all, thousands of birds. Over 200 species are usually sighted during the Festival weekend. 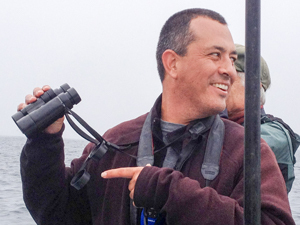 Registration is now open for the 2019 Morro Bay Winter Bird Festival. Learn more about registration do's and don'ts on the Registration Options page. Early check-in will be available from 3 pm to 7 pm on Thursday, January 17, 2019, at the Inn at Morro Bay . No registration or registration changes will be available; it's just a head start on your process. But wait - there's more! 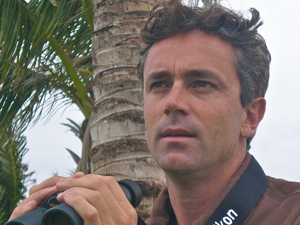 Brush up your casual birding skills with field trip leader Ray VanBuskirk on the terrace at the Inn at Morro Bay, 4 pm to sunset. 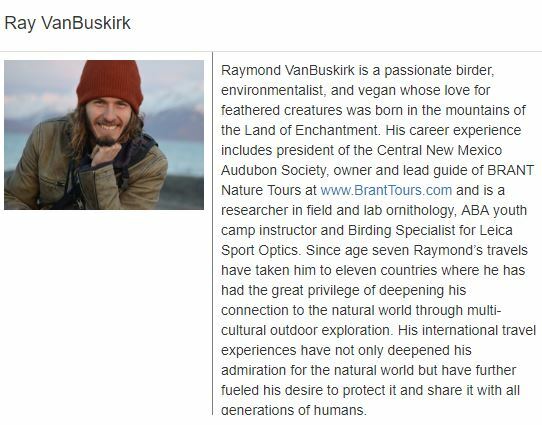 Bring binoculars and field guides. Telescopes will be set up on-site. As always, the onsite Registration desk, check-in, trip starters, and the Bazaar (open to the public) will be located at the Morro Bay Community Center, 1001 Kennedy Way. All 19 squares of this beautiful 62 X 75” quilt were hand-made by Festival board members Debi Dismer and Suzy Black using the “paper-piecing” technique (quilting by Donn McKnight). Appraised at $1,100 by an AQS Certified Quilt Appraiser - Rebecca Rogers - this stunning quilt will be on display during the festival, but only one lucky person will take it home. View quilt and quilt squares. Tickets are $1 each or 6 for $5. Tickets can be purchased during on-line registration and at select locations in Morro Bay starting November 3. Tickets will be on sale at the festival until the drawing is held (TBA). In consideration of rising shirt costs and feedback from our registrants, the WBF T-shirt will now be offered as a separate item for $15 purchase during online registration. Volunteers, including trip leaders, will continue to receive a T-shirt as a ‘Thank You’ for their donation of time and expertise. T-shirts will also be for sale in limited quantities at the Festival. 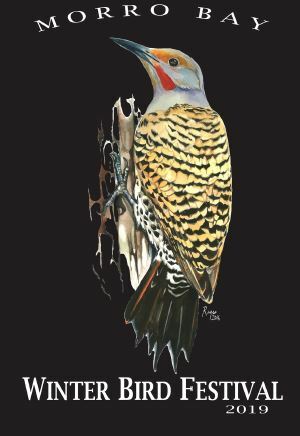 The 2019 T-shirt highlights the artwork of René Reyes and his illustration of a Northern Flicker.